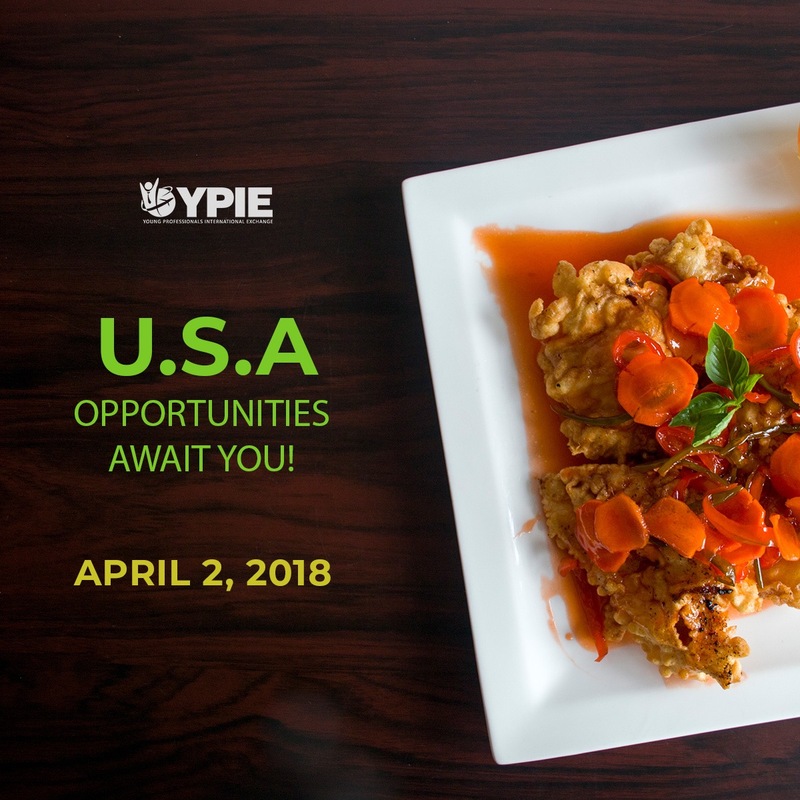 YPIE (Young Professionals International Exchange Philippines) will be having a J1 Cultural Exchange Visa Program Orientation and hiring event on April 2, 2018 at Avenue Plaza Hotel (Tentative Location) for our Internship/Career Training Program in the United States of America. Duration of the Program is from 6-18 months. 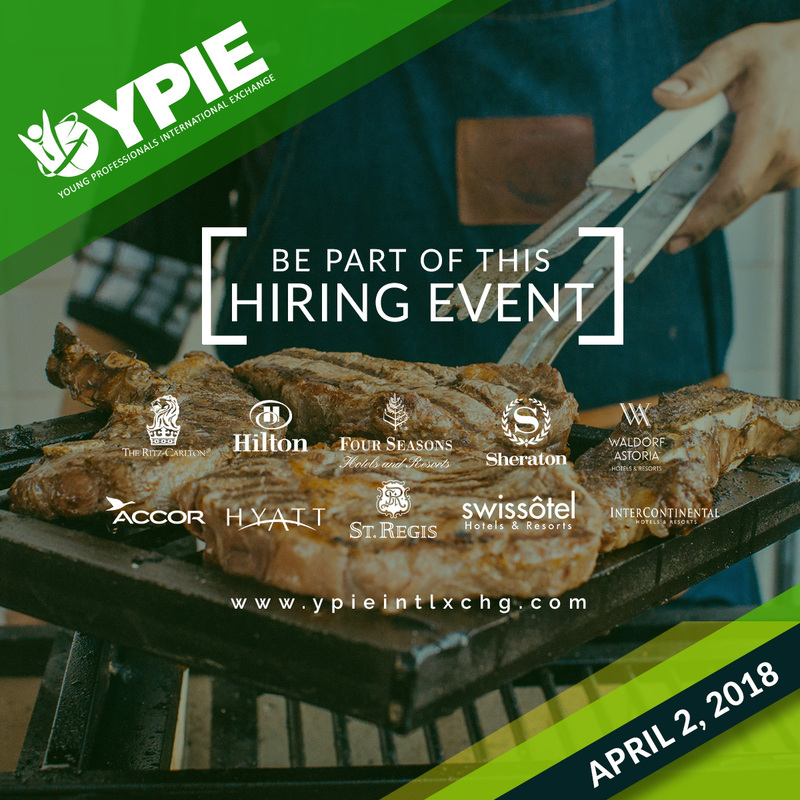 – Must be graduating this March/April 2018 or must be within one year from the date of graduation with a bachelor’s degree in Hospitality Management, Hotel and Restaurant Management, Food and Beverage and Culinary. – Must have at least 3-6 months of work experience related to their field (OJT is counted). Resumes of interested applicants shall be sent to jo.tarrobago@ypieintlxchg.com and yuppies.intlxchg@gmail.com starting March 08, 2018 – March 17, 2018. They may also email us for inquiries and questions regarding our services and the hiring event. 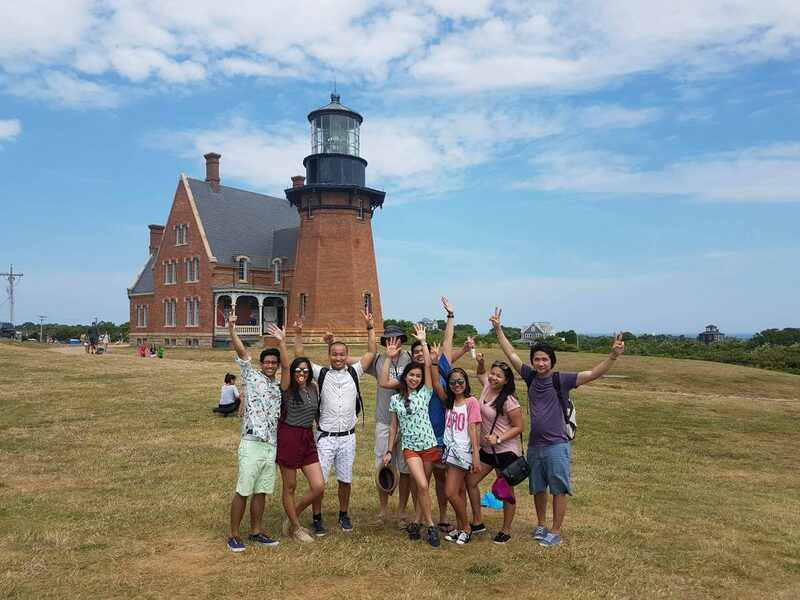 Young Professionals International Exchange Philippines is an educational counseling and travel firm. Aims to provide exemplary personalized assistance from student’s inquiry up to processing their visas and smooth departure to the Unites States to participate in cultural exchanges. Started this year 2017, Founded at Local of City of Naga by a young professional and a former 2-year participant of Cultural Exchange in the US. Now, his team mission is to help fulfill needs of Young professionals to acquire new skills and improve their talents to discover their purpose in their chosen career by joining cultural exchanges. YPIE strives for exemplary service on providing modern need on consultation and ideas suited for their career success and must experience.